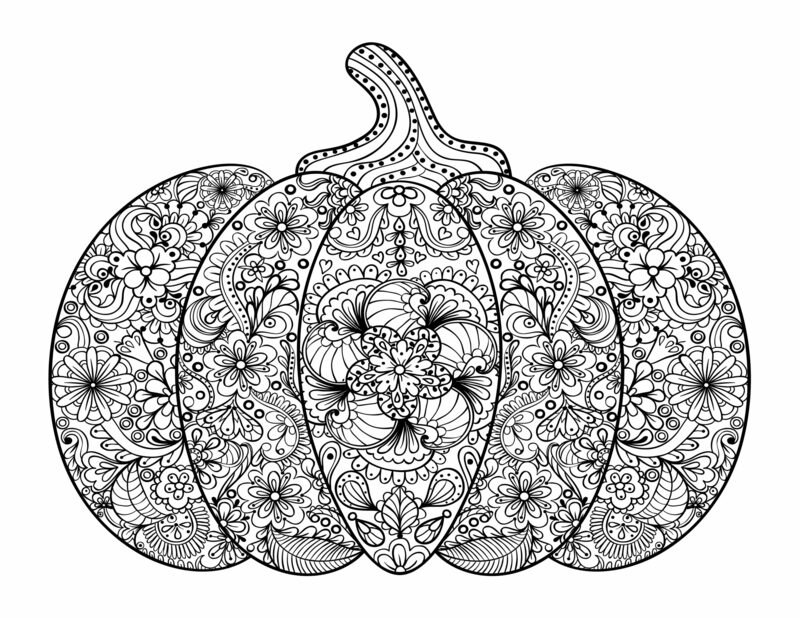 Free Adult Coloring Pages- Pumpkin Delight! 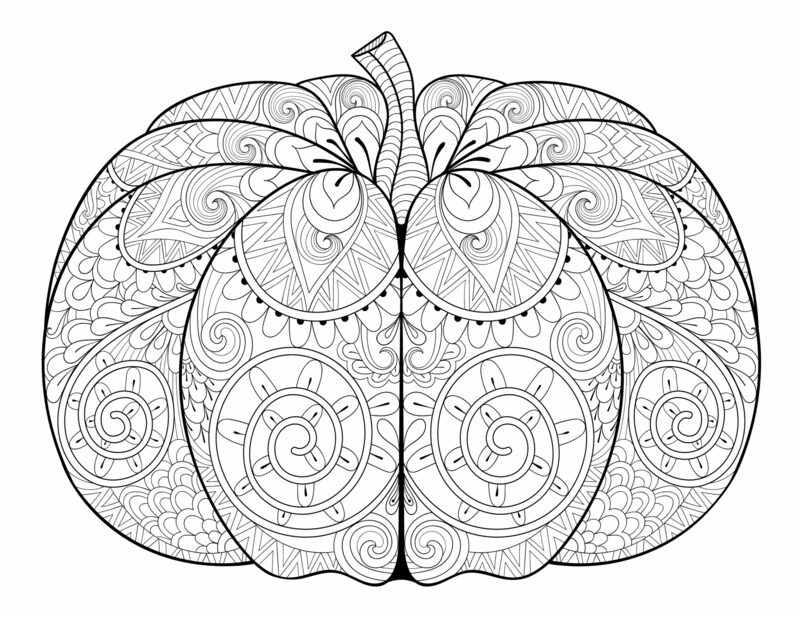 Today, I have for you 2 delightful free adult coloring pages! These gorgeous pumpkins will give you some nice relaxing time to yourself..
while bringing you some autumn fun! « Wall Art: Thankful, Grateful, Blessed- Lovely! These are cool! Thanks so much! Ooooo, these are so pretty without any color, thanks so much. 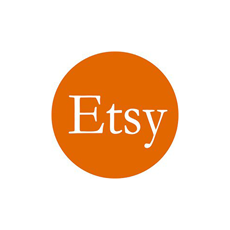 Printing out two copies of each, can use to decorate. Hmmmm, these would make nice banner. I have just recently started coloring. I found it helps to clear all the clutter out of my mind on especially busy days and helps me to focus. These are gorgeous! Thank you so much!! !